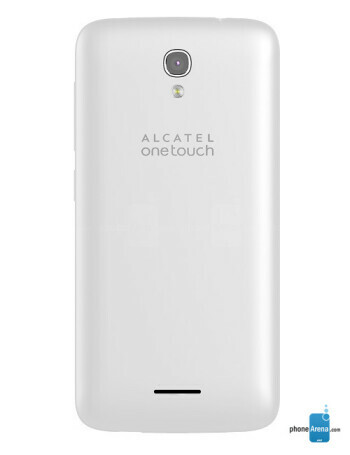 The Alcatel OneTouch Astro sports a 4.5" TFT display with a 540 x 960 pixel resolution (~245 PPI), a 1.5 GHz quad-core MediaTek 6732 SoC, 1 GB of RAM, and 4 GB of expandable storage. 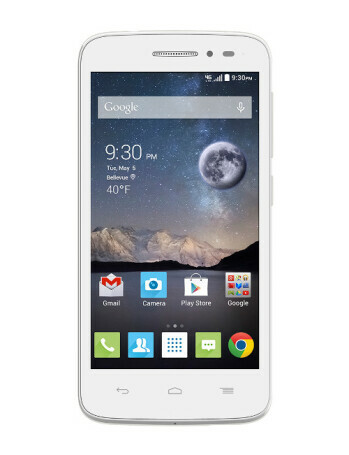 It has a 2,000 mAh juicebox to keep the lights on and is modest in the camera department, with a 5 MP main snapper and a 0.3 MP selfie cam. 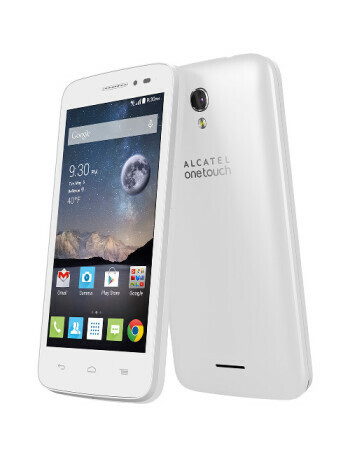 The operating system that drives the whole package is Android 4.4 KitKat, with an Alcatel OneTouch skin on top. 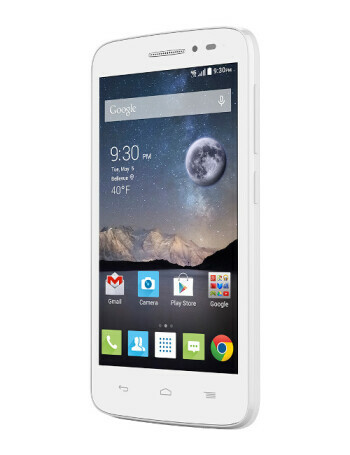 The focus of the POP Astro is to bring an affordable LTE device to consumers, also supports Wi-Fi calling and VoLTE.